‘Together’, that is the meaning of the word pamoja in Swahili, the language they speak in Kenya. And ‘together ‘ is how we want to work with our foundation. 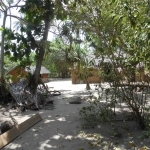 We strongly believe that every development has to be achieved in collaboration with the local community. Working together leads to sustainable solutions that are supported by the people for whom we realise the solution. 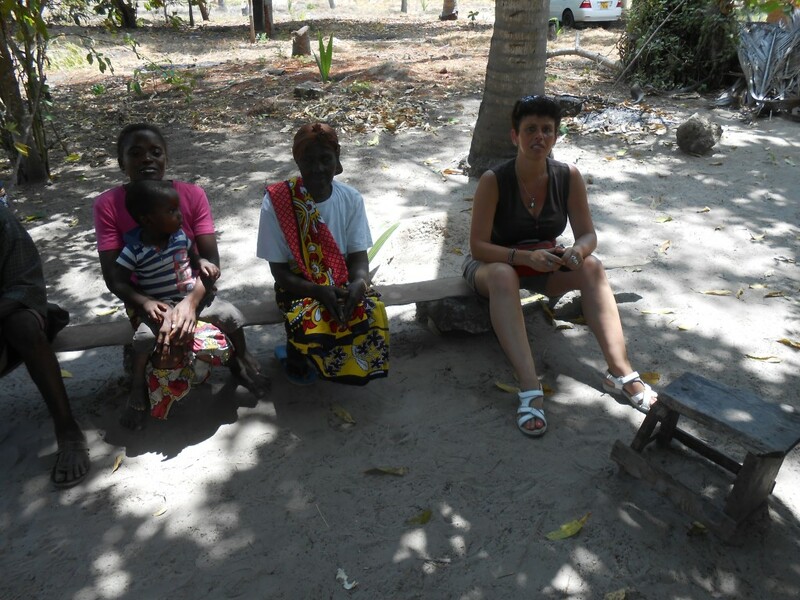 It is our mission to start up, guide and execute projects in Kenya in collaboration with the local community. 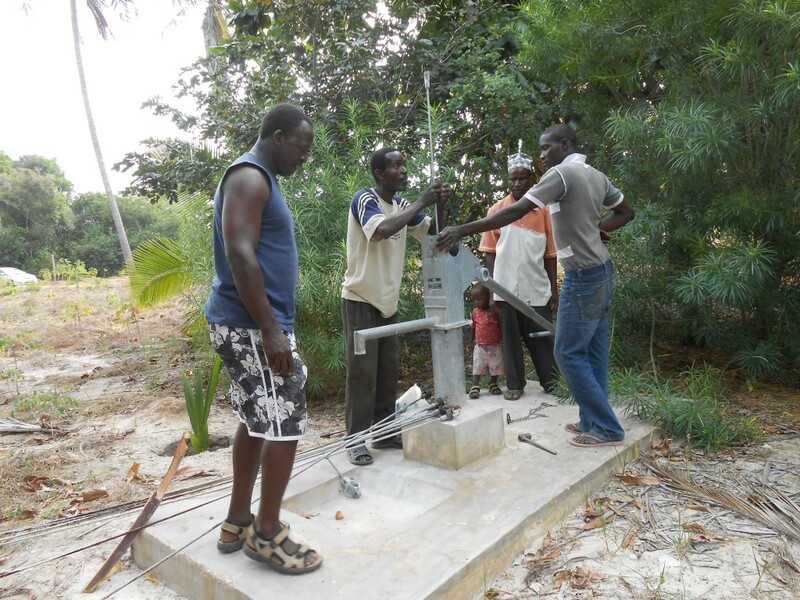 We focus on water projects and sanitary projects that create employment for the local community at the same time. NO WATER NO LIFE! 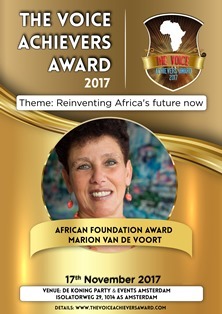 During The Voice Achievers Award on Friday November 17th 2017 in Amsterdam, Marion van de Voort received an Award for her effort in Kenya. 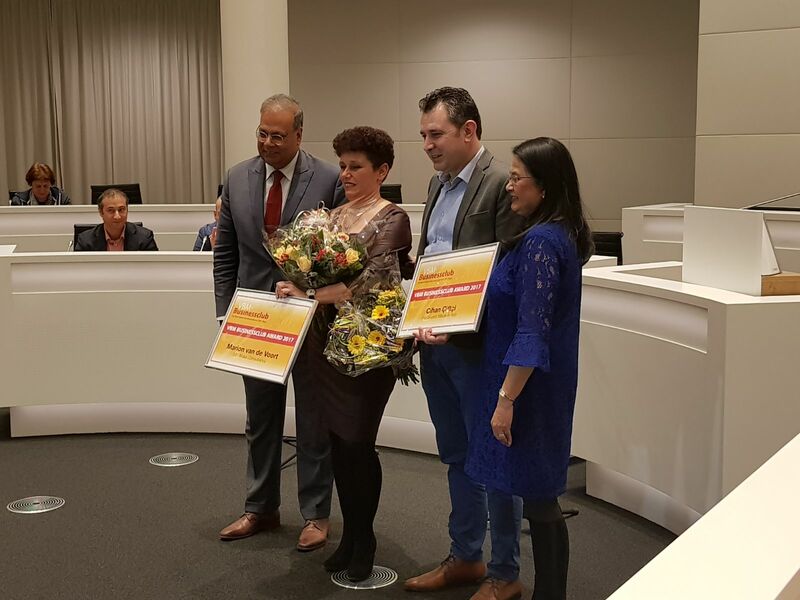 On Monday January 5th 2018 Marion van de Voort received an Award from VBM Businessclub in The Hague issued by the chairman Mrs. Kaushilya Budhu Lall and alderman Rabin S. Baldewsingh in The Hague. 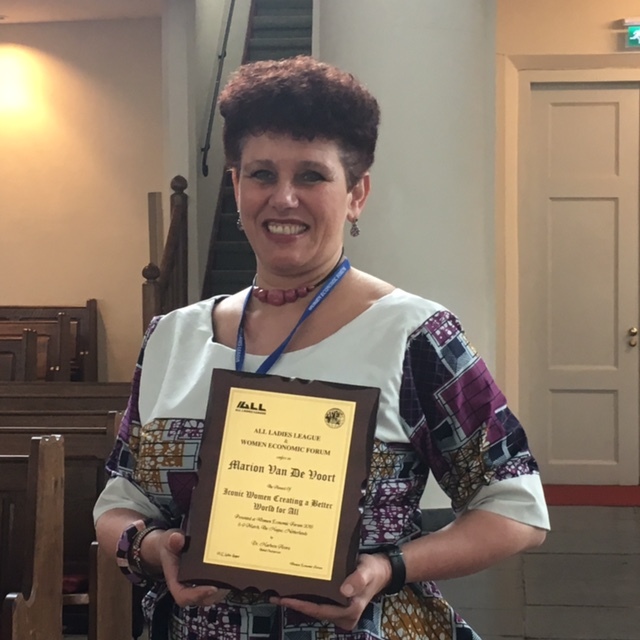 On Friday March 9th 2018 Marion received an Award during the conference of All Ladies League & Woman Economic Forum in The Hague. 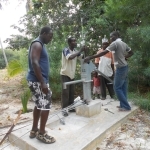 All our water well and water pump projects are executed by Flo Flo/Holland Water Goes to Africa. 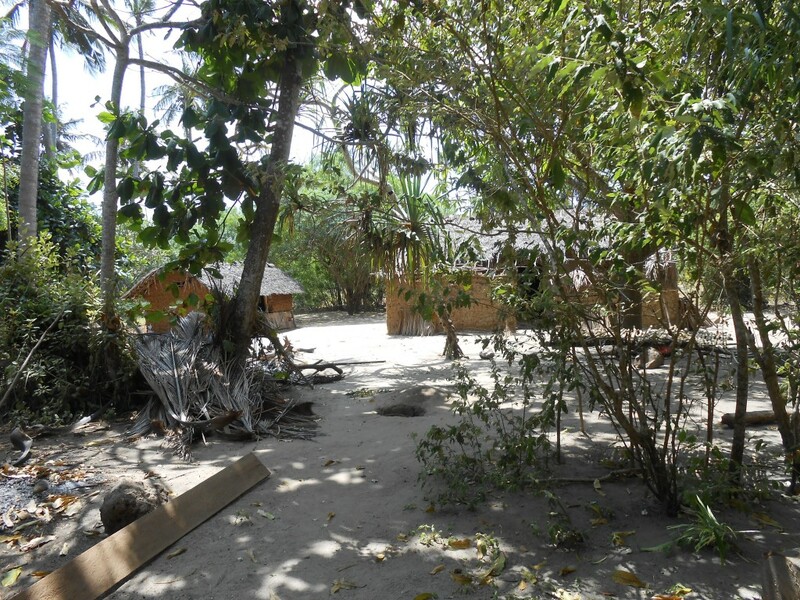 For our project of 2018 for the Medical clinic of Maramu as well as Maramu village itself, we will work with Wilde Ganzen and BIS in The Netherlands and with KCDF in Kenya. 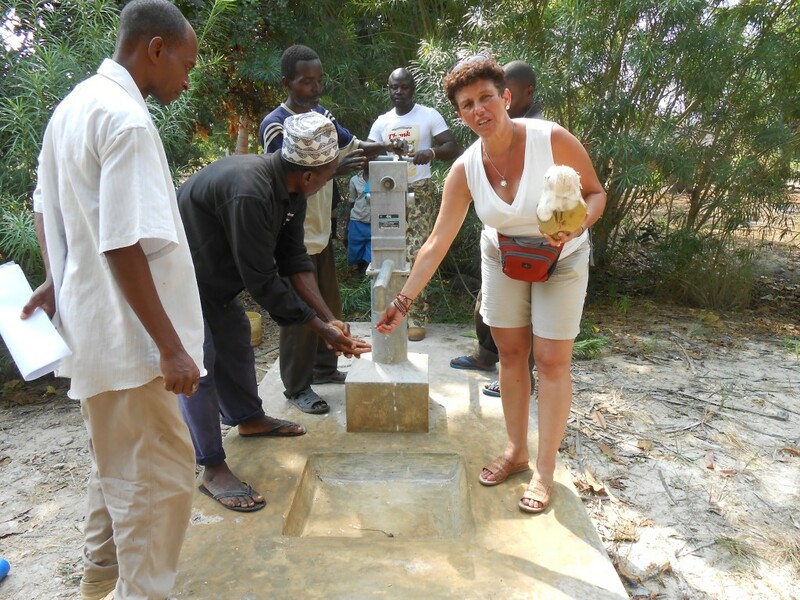 BIS Bureau Internationale Samenwerking helps uw with fundraising. 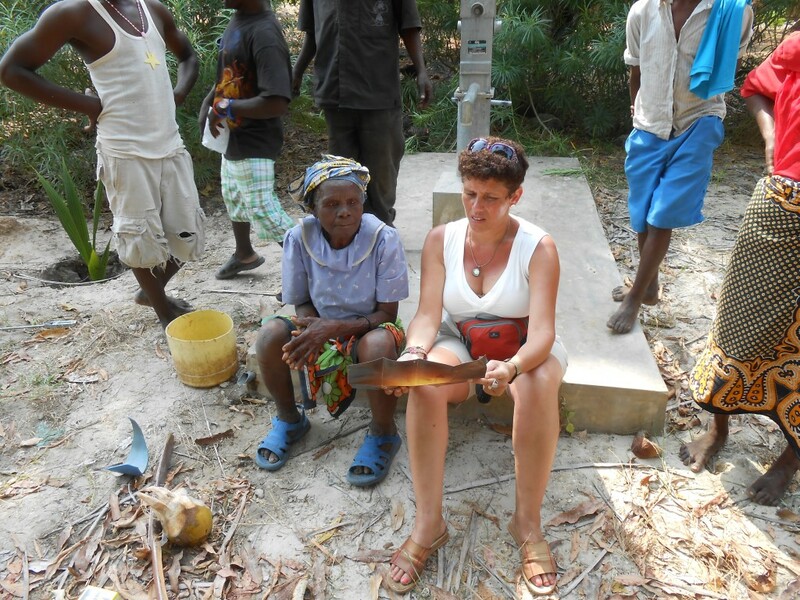 Thanks to Wilde Ganzen, Bis and our donators we can start our 4th Wash Shower & Go project in February 2018 for the medical clinic of Maramu as well as the village of Maramu in Matsangoni, Kilifi county, Kenya. 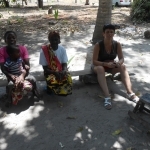 Flo Flo under supervision of Gilbert Odera and Philip Kahindi the supervisor of Stichting Pamoja Kenia as well as the community in Maramu will execute the project. 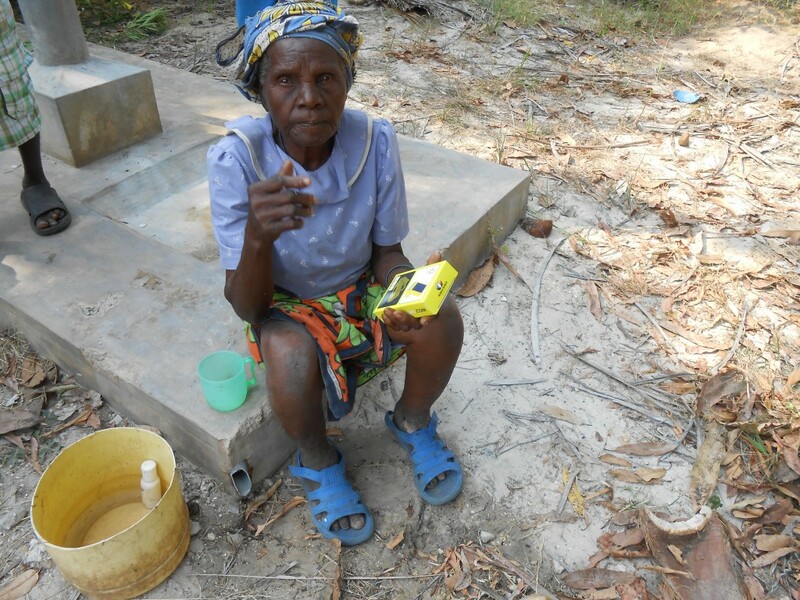 With your donation we create more wells so more families get access to clean water. 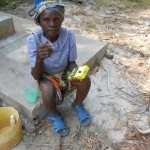 Would you like to be kept informed about the projects we have set up and support in Kenya? 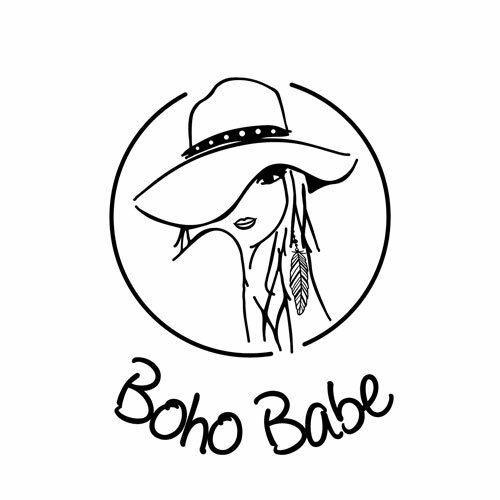 Then sign up for our newsletter. For more information about Kenya please follow this link: website European Forum.